Restoration with no cheap enamel spray. Cultured marble shower basins stain very easily due to the heavy build up of soap scum. While performing the cultured marble restoration service in San Diego, we will deliver that look to your surface, which once glistened across the stone. We use an exquisitely designed cleaner from pFOkUS® – Benaz, eliminating all the hard water stains, bar soap and etching. We never apply cheap enamel products to the cultured marble, as it peels and wears off the surface within months. We pay attention to every detail and that’s what separates us from the status quo contractors, performing the cultured marble restoration service in San Diego. Notice in the image shown to the left, how clean the cultured marble shower is. Once we clean your surface, we will seal it with Celine – a clear topical solvent based sealer, preventing future staining. Not just a cleaner, cleaner and sealer in one application. 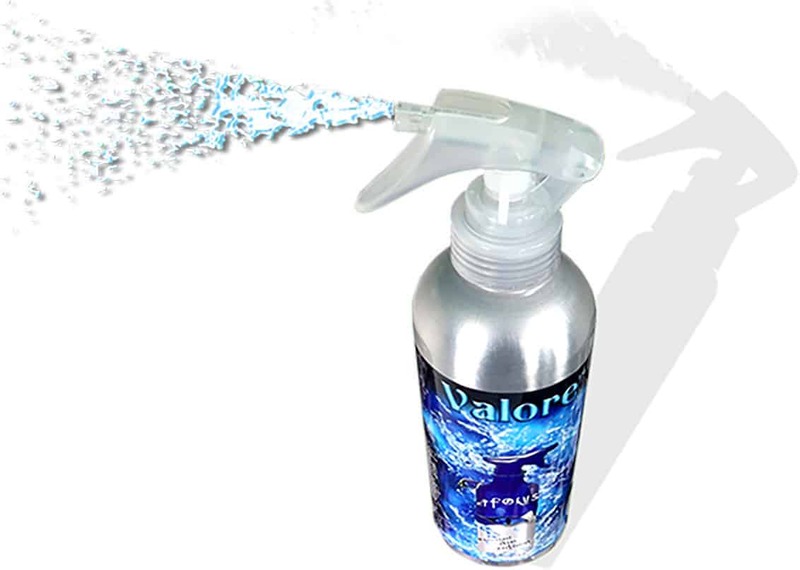 After we restore your cultured marble, you can maintain its cleanliness for a lifetime with Valore – maintenance cleaner and sealer. It adds a coating protection to the stone while sanitizing the surface. 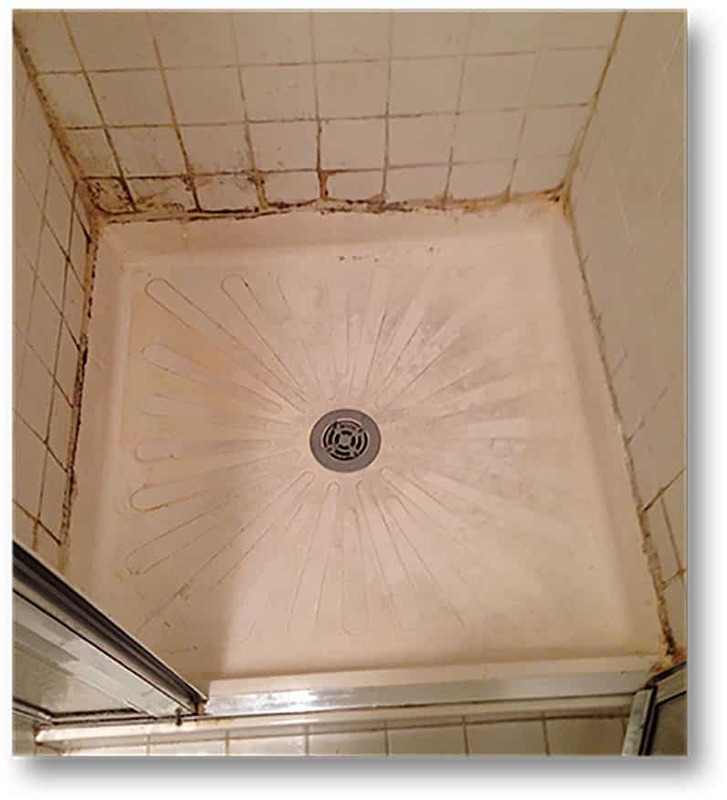 Just spray it every 2-3 weeks and enjoy a stain free and mold free shower with a 5 year labor warranty. Cultured marble restoration service in San Diego. What are you waiting for? Send us the pictures of your damaged areas and get a free estimate today. Every estimate is assigned to an artist, who will complete the entire task. How does cultured marble differ from plastic? Built from a resin, cultured marble looks like marble. It is thicker as compared to the plastic basins and most commonly used on walls as well as on the floor in shower. 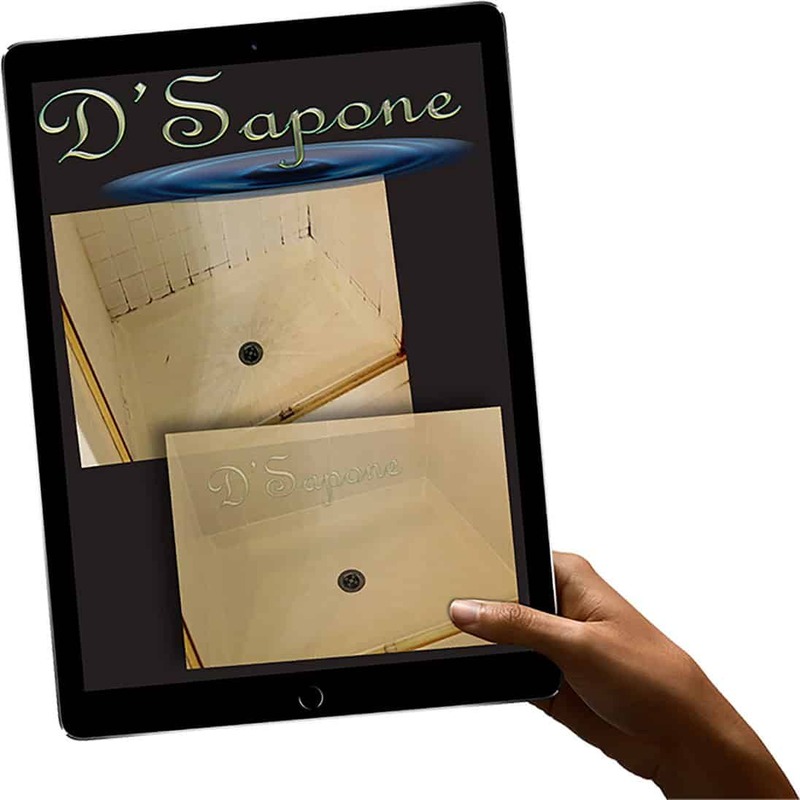 D'Sapone® doesn’t paint cultured marble, why? Applying paint to the surface is not our style. We use Celine sealer, which is based on oil and soaks deep beneath the cultured marble to halt the growth of mold and mildew. Will your process eliminate all the stains? Yes. We can remove all the stains in most of the cases. The best part is, your cultured marble will not look painted. 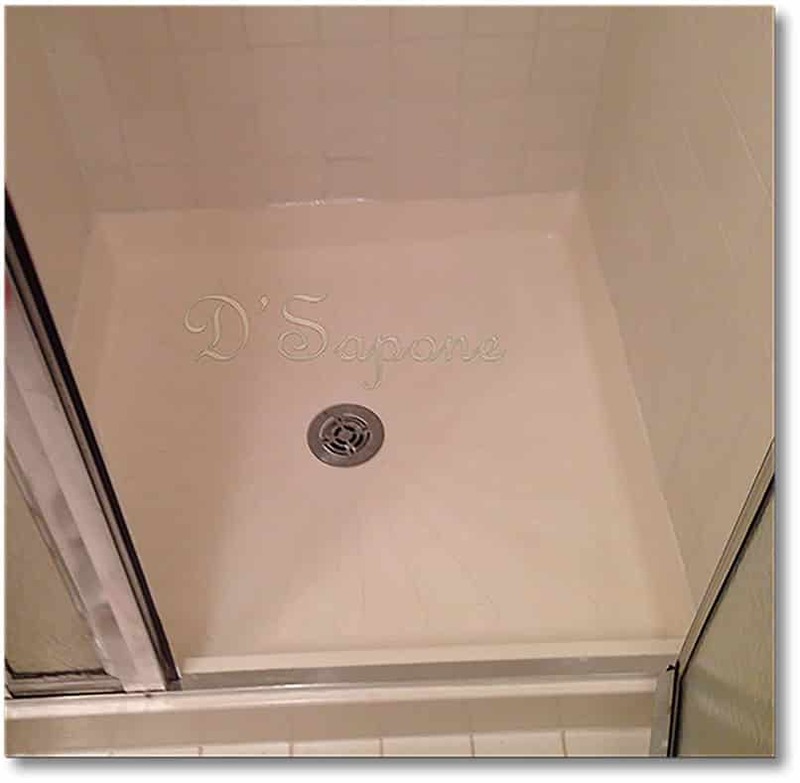 Does D'Sapone® apply sealer to the cultured marble after restoring it? Yes. We apply an oil based sealer, which fills its holes and prevents it from staining. How should the sealed cultured marble be maintained? Why is my cultured marble peeling? 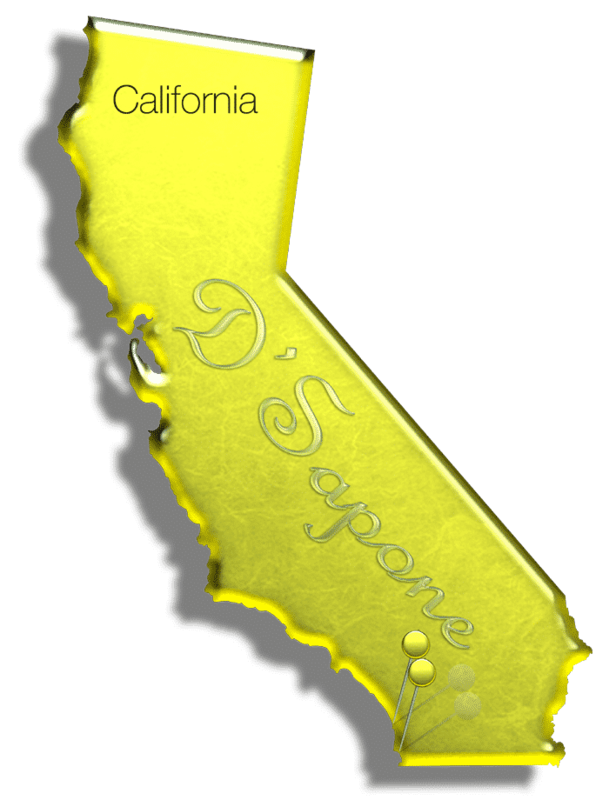 Why should we call D'Sapone®? We have been performing the best cultured marble restoration service in San Diego for more than 7 years and we only apply pFOkUS®’ products, delivering tremendous cleanliness for tile, grout, stone and glass.